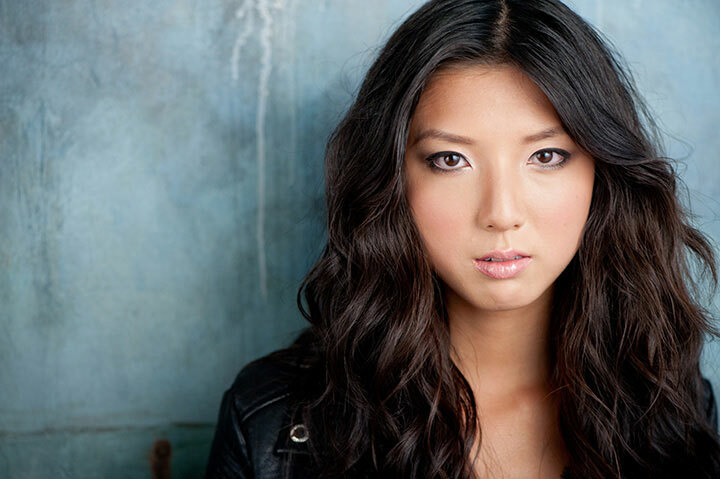 Diana Huntley is a Asian-Australian actress. Growing up in Sydney’s ‘harbour city’, Diana attended school in North Sydney. After discovering that the last well-known alumni of her high school to become successful actresses all had names that began with the letter N (Nicole Kidman, Naomi Watts, Nathalie Kelley), she decided that she would be the one to challenge that trend. 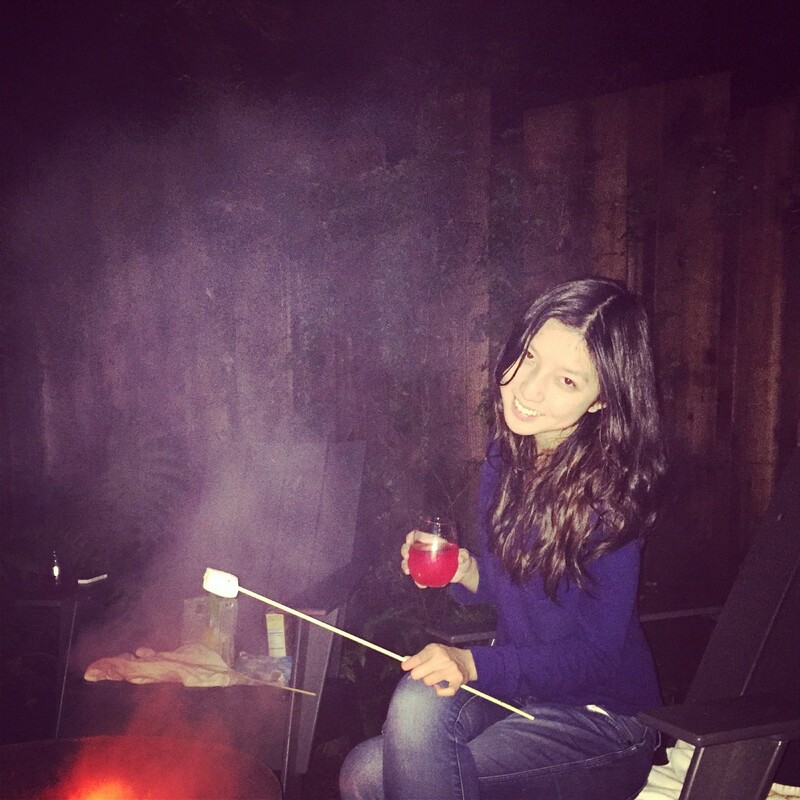 Having grown up with horses, Diana is an accomplished equestrian (and that horse girl who gets very excited every time she sees one), as well as an avid skier (she also doesn’t mind drinking spiked hot chocolate and toasting smores all day by a fire). She is also working her way up in the worlds of martial arts and yoga. After a year training at NIDA, she conceded that acting was more important to her than competing in the Olympic Games in equestrian, and travelled to New York to take on the big city and train at Uta Hagen’s HB Studio. Taking a leap of faith, she then moved to Los Angeles to pursue film and television (and an irrational love of palm trees, hiking trails and acai bowls), almost immediately booking her first feature film role in ‘Nowhereland‘. A handful of short films, and a three month shoot in Asia for Discovery Networks’ travel and lifestyle show ‘Wondernesia’ followed. Wondernesia was one of the network’s highest rated shows across Asia when it aired through the first half of 2016. Other training includes Anthony Meindl, Warner Loughlin, Tim Phillips and Upright Citizens Brigade in Los Angeles. Diana is passionate about animal welfare and loves spending time with all manner of creatures, big or small, especially her oversized ginger tabby who she named after breakfast food – Bagel. They generally really like her too (endangered turtles and biting squirrels included), save one friend’s cat. But she still loves it and constantly tries to give it cuddles, to its great dismay. The one thing she may love more than animals is possibly food.